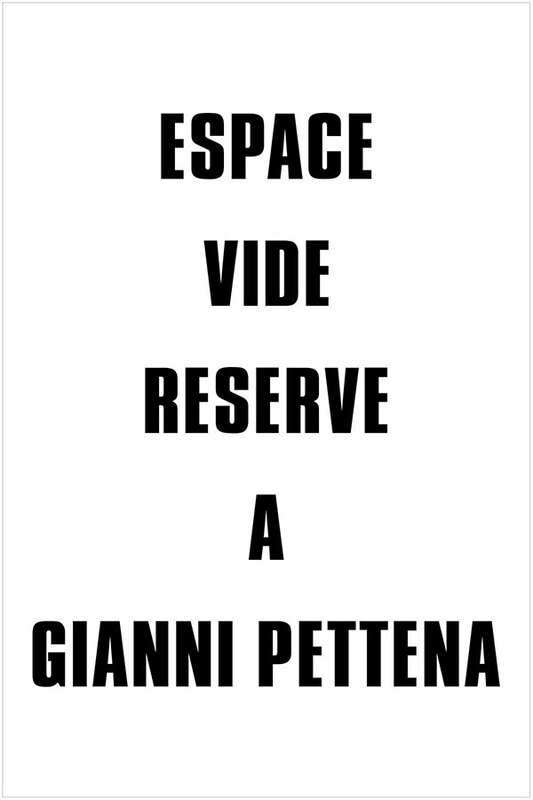 Gianni Pettena, Espace vide reservé à Gianni Pettena. 1973/2018. Each with its own approach and subject, the works of the eight artists on exhibit at the Salle Principale gallery share a common field of investigation, that of the political challenge coming from space constraints. 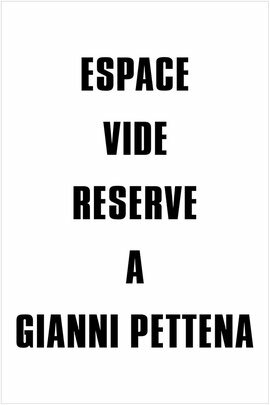 Each in its own way, they give out, negotiate with, penetrate, occupy, free or comment on a space, be it urban, architectonic, memorial, advertising, technological or scientific, in its different aspects, either public or private.